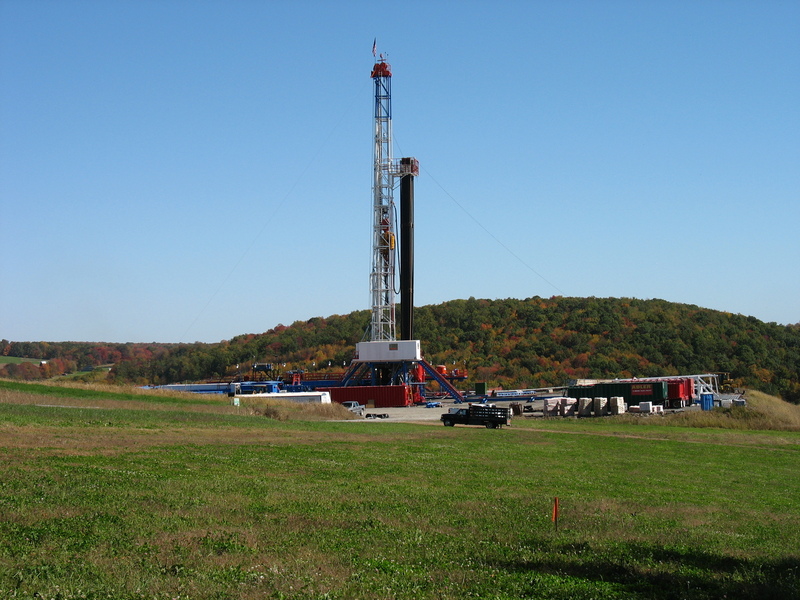 In light of concerns surrounding Marcellus shale drilling, top environmental regulators and government officials have called upon drillers for an initiative to change wastewater rules in Pennsylvania. Currently, the wastewater is sent through sewage treatment plants where contaminants are to be removed before water is returned to nearby streams and rivers; but not all contaminants are contained and many of it makes its way past the system. This became a real life concern last week when the Chesapeake Energy well in Bradford County blew out and discharged “thousands of gallons of chemically laced hydraulic fracturing fluid that flowed from the site for at least half a day,” according to a report released by the Post-Gazette. 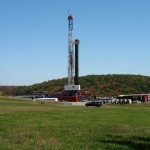 “Natural gas drilling offers Pennsylvania a great economic opportunity. However, incidents like this blowback are a reminder that there are dangers and that precautions must be taken to protect the health and well-being of Pennsylvanians,” democratic Senator Bob Casey said following the well blowout. Although state Department of Environmental Protection Emergency Response Manager John Erick said “It’s not the classic blowout where things are blowing out of the top of the well,” and the incident was described as more of a ‘leak,’ seven families living near the incident were evacuated. Since the equipment failure led to the discharge of wastewater, Chesapeake Energy personnel are working closely with Boots & Coots, well-control specialists, to replace equipment on site and prepare for work that will start again on Monday. Officials said that a field check revealed that no impacts were made to any nearby waterways. Amid similar Marcellus mishaps and reports of toxic contamination to PA waterways, the state asked the natural gas industry on Tuesday to stop using riverside treatment plants with concerns of possible effects to public drinking water. A New York Times report that collected data from over 200 natural gas wells revealed that at least 128 wells across the state had significantly exceeded federal drinking water standards for toxins including uranium, radium, gross alpha, and benzene. The DEP set a goal for May 19th to stop drillers from using wastewater treatment plants. The initiative gained support from drillers including the Marcellus Shale Coalition, one of the industry’s leading groups. After the May 19th deadline, drillers will use deep disposal wells for wastewater or recycle it into new well projects. Pennsylvania is the only major gas-producing state to not already inject wastewater into deep underground shafts. oh please Mr. Fox, wpn’t you guard my henhouse more carefully??? ?